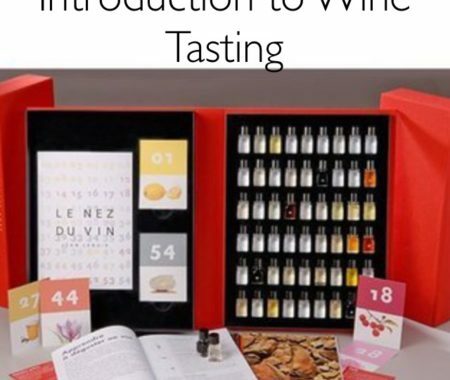 I tried the Kim Crawford Sauvingnon Blanc years ago and enjoyed it. For me, Sauvingnon Blancs can be too citrus-y for my liking- like the Stoneleigh sauv blanc. The Kim Crawford wine is easy to drink and doesn’t offend a crowd as far as I’ve seen. The bottle pictured above is what I’ve been steadily drinking when I have a night off. My unvaried wine drinking has put a damper on the wine writing aspirations I once had. I was chatting with a friend on the way to a party about grappling with writing wine reviews again. I essentially said that I’m just buying the same bottle over and over again because of the price and ease of decision making. 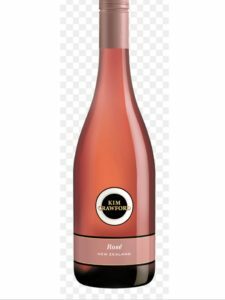 “What are you buying she asked?” I said: “Kim Crawford Sauvingnon Blanc”. 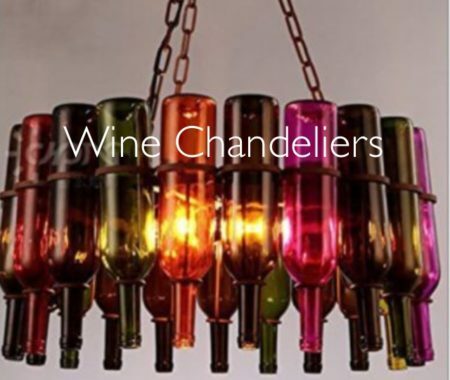 She pulled out her bottle to bring to the event as shown below:) – the Kim Crawford Rose! We chatted about basically drinking and doing the same things over and over :/ Life is too hectic at times to experiment – everyone needs a staple. 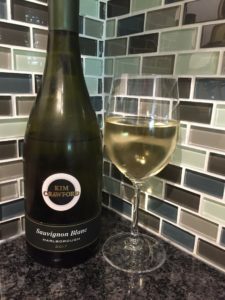 Going back to the wine review…I find the Kim Crawford, New Zealand Sauvingnon Blanc to be a nice bottle of white for around $20 CAD here. 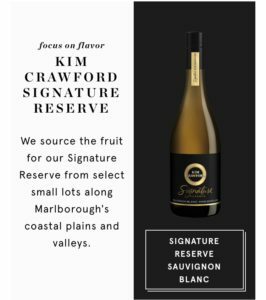 I’m not generally a fan of Rose, however I’d like to try the Kim Crawford Signature Reserve Sauvingnon Blanc alongside the regular Sauvingon and note any differences – I’ll leave that to a later post. Look at this sleek packaging & easy to spot bullseye! 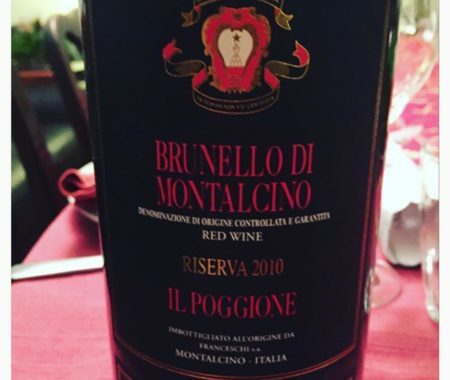 I’d like to compare it to another Pinot – can you suggest one? Feel free to respond to this post via email or on the post. The best way to stay connected is through my newsletter here. Let me know which Pinot to compare to this one and I’ll post it in a future note.